It looks like it is the last Art Guide of the year already. In the last past 8 months that The Bubblist exists, I really enjoyed digging into the Tel Aviv art scene. I was sometimes disappointed, but mostly amazed by the creativity and the artistic energy all around this city. Let’s discover together on which arty note 2013 will end. Where to go? What to see this weekend? Follow the guide. Naama Arad is an Israeli artist graduated from the Bezalel Academy, and from the Art Institute of Chicago. Extremely talented, she will bring you in her black and white world with simplicity . There is something very architectural in her works, if we think about her previous exhibition “Lobby” at the Sommer Contemporary Gallery, she gave to her artworks a design dimension. I don’t know much about this upcoming exhibition, except that I’m really looking forward to it. The title implies the idea of a mix of culture, of traveling and once again of identity. Eliasaf was born in Haifa. “Melting Mondrian” is a new body of artwork on which the artist worked for the last two years. The first thing that strikes me when I look at his paintings it is the vibration coming from them, and the same frenetic energy that we can find in Mondrian’s master pieces. 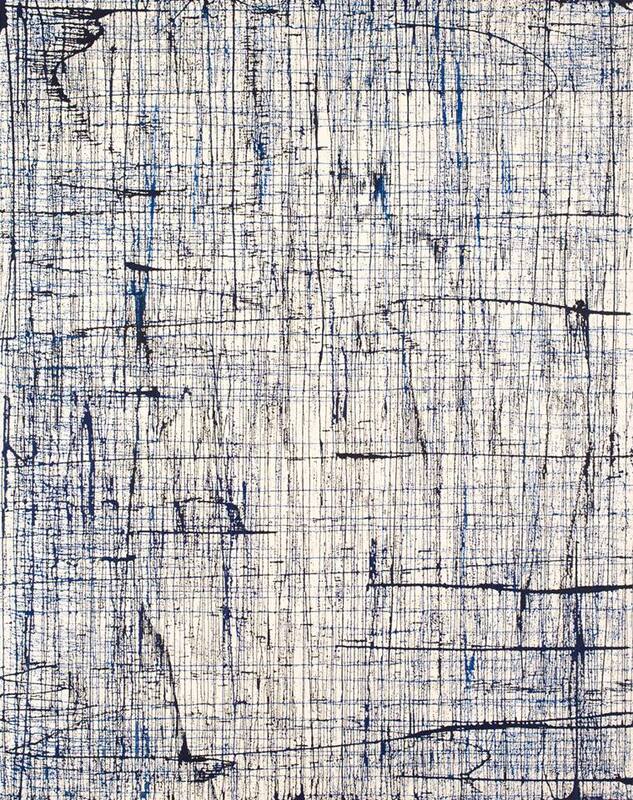 But by deconstructing Mondrian’s black lines he brings an all new tempo to the canvas. A must go. Eitan Ben-Moshe is an Israeli contemporary artist who was born in Haifa. 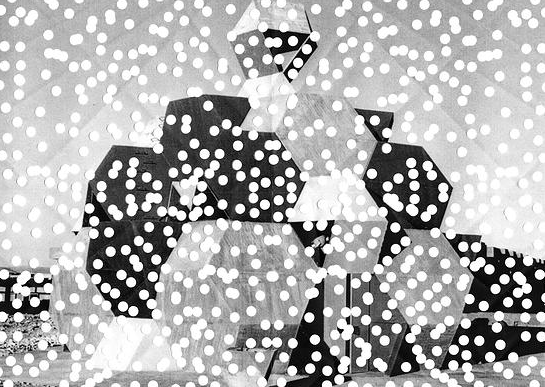 We can qualify his art as experimental, critical and in constant dialogue with its political and cultural surroundings. His artworks can be disturbing, he is not trying to please aesthetically the viewers which makes him very interesting. 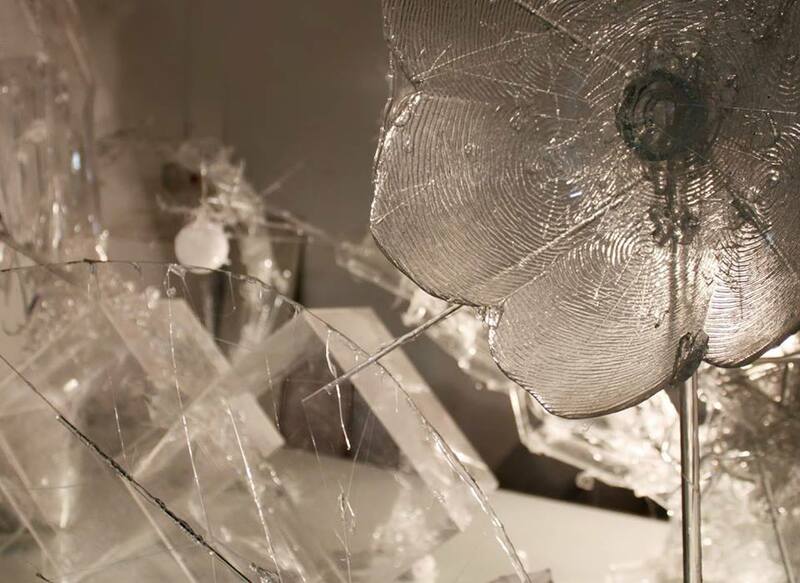 He is creating an environment, this time he will take us in a deconstructed world of transparency,his sculptural installation will be made of plastic, glass and crystal. There is something from the field of the science fiction, a futuristic touch coming from the installation. 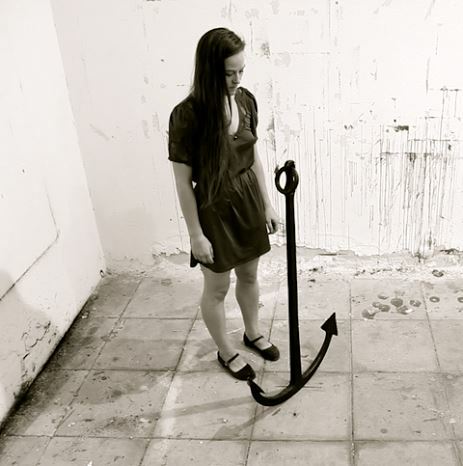 After performing yesterday at the CCA for “Our Own 1990’s“, Bobbi Jene Smith and her anchor will perform for fifteen minutes tonight at the STA Gallery. A perfect opportunity to discover this narrow art space who became a major art gallery in Tel Aviv. Be on time.